Pastor Mark Ennis is a graduate of Hope College in Holland, Mi (1980) and New Brunswick Theological Seminary in New Brunswick, N.J. (1984). In addition he has taken additionaltraining in pastoral counseling and Clinical Pastoral Education (CPE) at two separate hospital settings. He was a volunteer overnight chaplain at Albany Medical Center for seven years. He has also received Disaster Chaplain Training and is a Certified Disaster Chaplain for Bergen County, NJ Office of Emergency Management and has received mediation training through the Lombard Mennonite Peace Center. Prior to his coming to Bergenfield he was pastor of Third Reformed Church in Albany, NY (1990-2006) and Community Church of Hoboken, NJ (1984-1990). 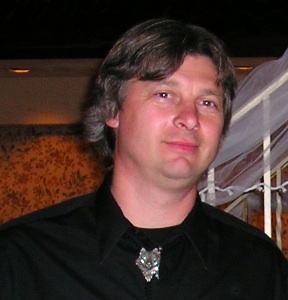 Mark has also served the Reformed Church in America, Classis of Albany as treasurer (1995-2004) and as clerk (2004-2006). 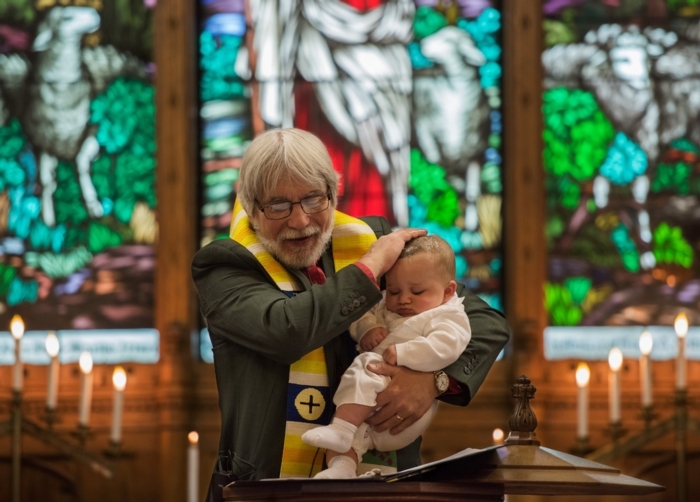 Currently he chairs the Overtures and Judicial Business Committee for the Classis of Greater-Palisades and is a member of the Judicial Business Committee of the Regional Synod of Mid-Atlantics, Reformed Church in America. Mark serves as Vice-Chairman of the Englewood Hospital chaplain's committee and is secretary/treasurer of Bergen County Council of Churches. Pastor Mark is also an accomplshed writer publishing his first book "The Circler of Seven" in 2019. His hobbies include gardening, woodworking, reading and writing, and motorcycle riding. Mark hopes to someday be a published novelist. He is an avid NY Mets fan and NY Giants fan. Mark is married to Rev. Pamela Pater-Ennis, a Reformed Church minister and a therapist. The couple have two daughters, Rebecca Anne and Leah Elizabeth. The girls are both college graduates. Please welcome Janice to our secretarial helm. Janice is a native of Bergenfield who has returned home after ten years in Flagstaff, Arizona. Janice comes to us with vast corporate experience in the financial and banking world. Her greatest accomplishes are as a wife and mother of one daughter, Sunday and 2 canine children who are Scottish Terriers and a beautiful grandson. We welcome her warmly and praise God for sending her to us. Mary Alice DiBartolo started her love of music, the church, God and Jesus Christ from her mother, Alice Jabaut. Mary graduated with a BS in Music Education from Elon University in 1976. Mary was married in 1978 and had 1 daughter Rachel born in 1982. Many times Mary used to hold Rachel in the choir loft while she sang. Mary became a widow in 1997 when her husband died at age 42 after a long illness. Mary's daughter Rachel was married on December 31, 2005 and is working, attending school and lives in Washington Township with her husband Kevin. 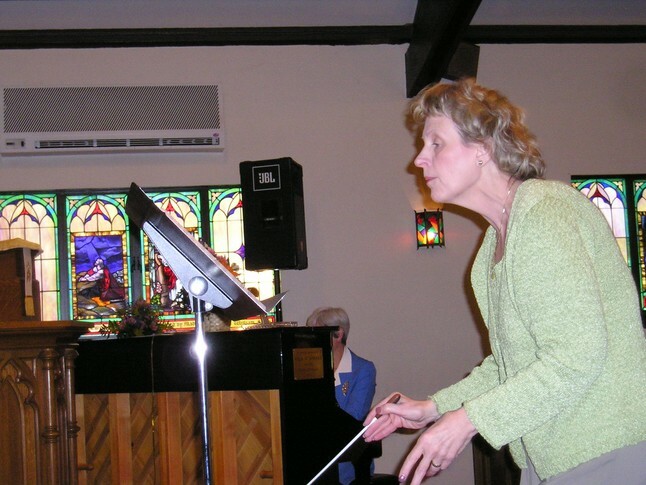 Mary has been the Choir Director of CARC since January 2003. Mary has been singing with the Lakeside Choraliers and Summer Singers choral groups since 1999. Robert began working with us in October of 2017. He has thirty plus years of teaching and performance experience. As a Jazz pianist he hass performed at the United Nations, Gracie Mansion and Lincoln Center as well as broadcast performances on NPR of Texas, aine, and New York City. 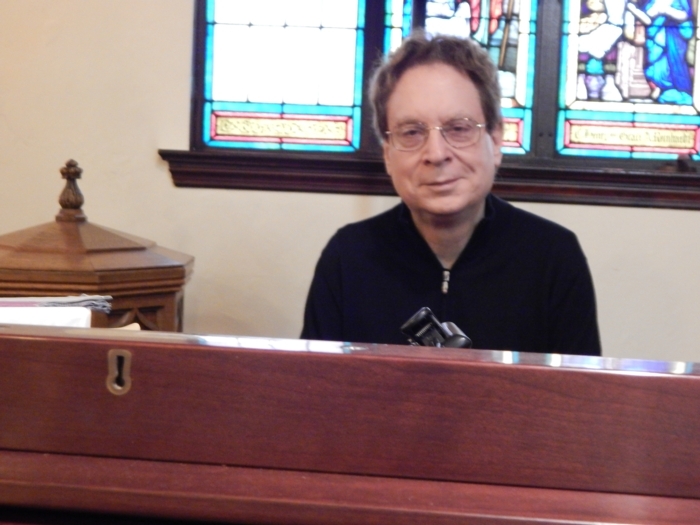 Bob was the recipient o fthe prestigions 2007 CMA's New Jazz Works program to create and perform a new jazz composition. We are grateful that he is sharing his talents with us. Ken Amos has managed our property for decades; since before most people can remember. In addition to our property he also manage many area churches and offices with high quality cleaning and maintenance.